Plymouth MI Contact Lenses | Visit Us Today! 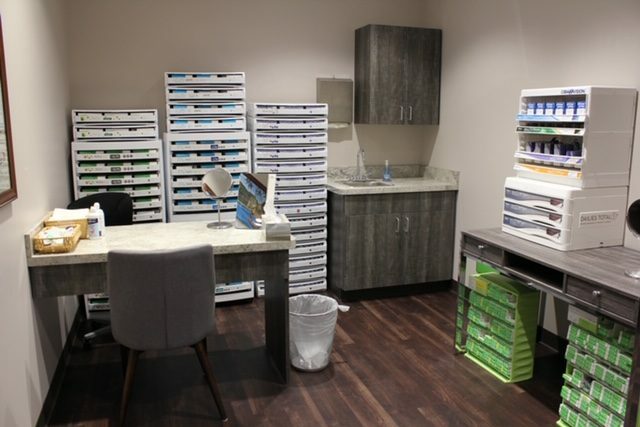 We offer a wide selection of contact lenses in Plymouth MI including disposable soft contact, bifocal/multifocal, toric, and colored lenses. Whether you wear daily, weekly or monthly disposables, or conventional (vial) lenses, check out our selection of lenses that fit your needs. Our eye doctors follow up the initial fitting and then make any necessary changes in fit or materials to get you the best possible fit. We teach all our patients proper contact lens care and also possible consequences if proper care is not taken. Then we continue with long-term follow-up to monitor the condition of the lenses and to ensure that proper hygiene is being maintained.